Come Celebrate the Holidays at Rawhide's annual Country Christmas event. 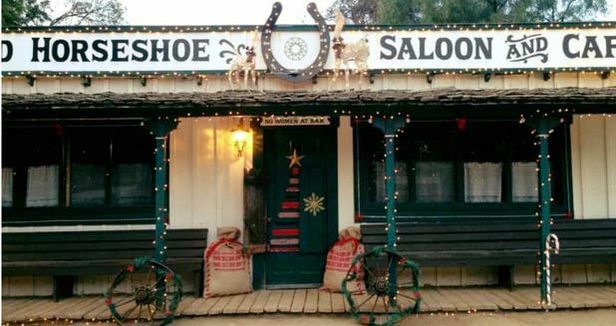 See our old west town playfully decorated with thousands of lights and displays. Take a hay ride or sip a cup of hot cocoa by the fire. Our 4th Annual Country Christmas is something you don't want to miss! ​It's fun for the whole family!